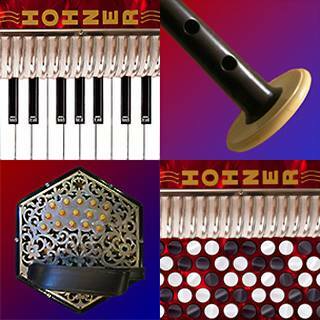 Get "Tune This Dulcimer" for free from the iTunes App Store! 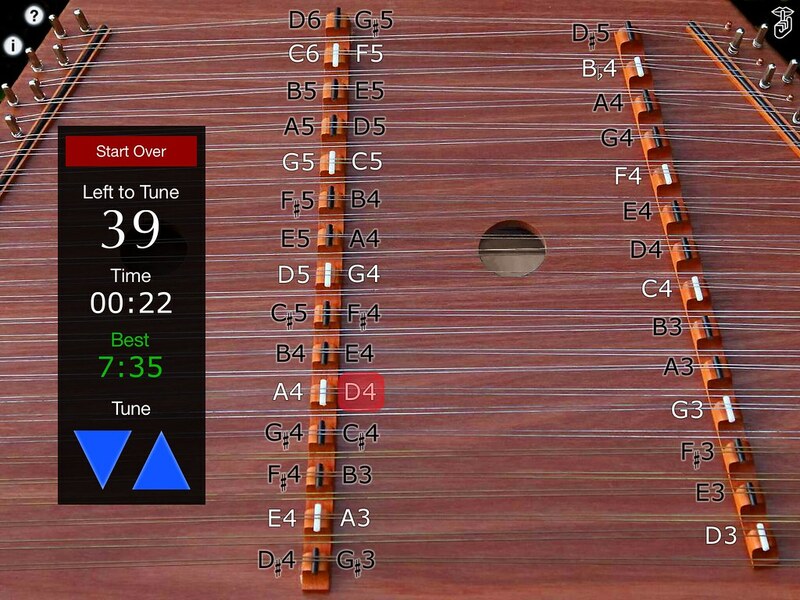 Annoy your friends and family and also have fun learning to tune a Hammered Dulcimer entirely by ear with this innovative new completely free music game! "Tune This Dulcimer" is a simulator for learning to tune an out-of-tune Hammered Dulcimer. 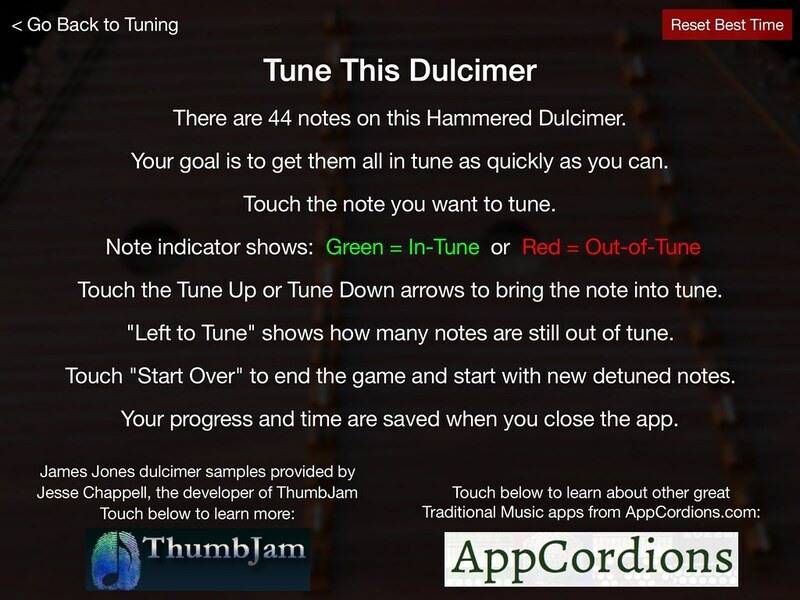 How To Play "Tune This Dulcimer"
Only one more note to tune! Oh no! You broke a string and have to start over! All 44 notes tuned! 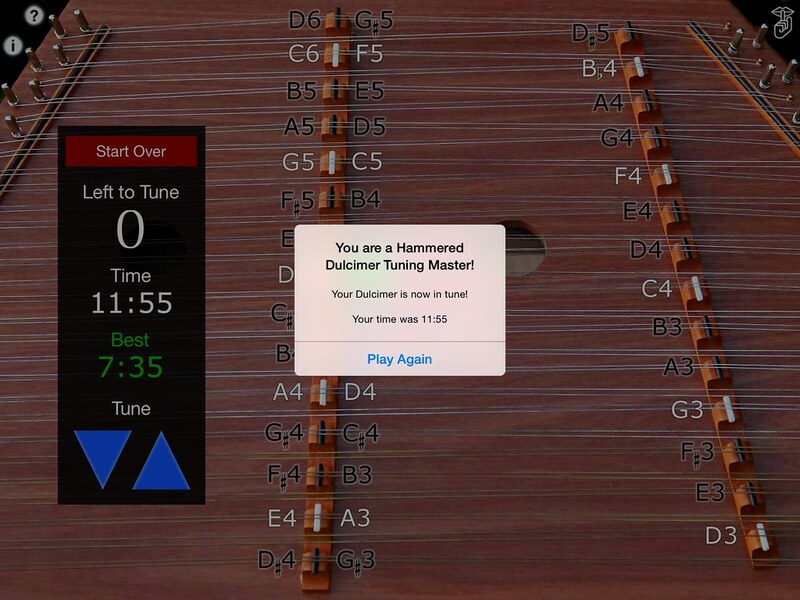 You are a Hammered Dulcimer Tuning Master! Try Not To Break the Strings! 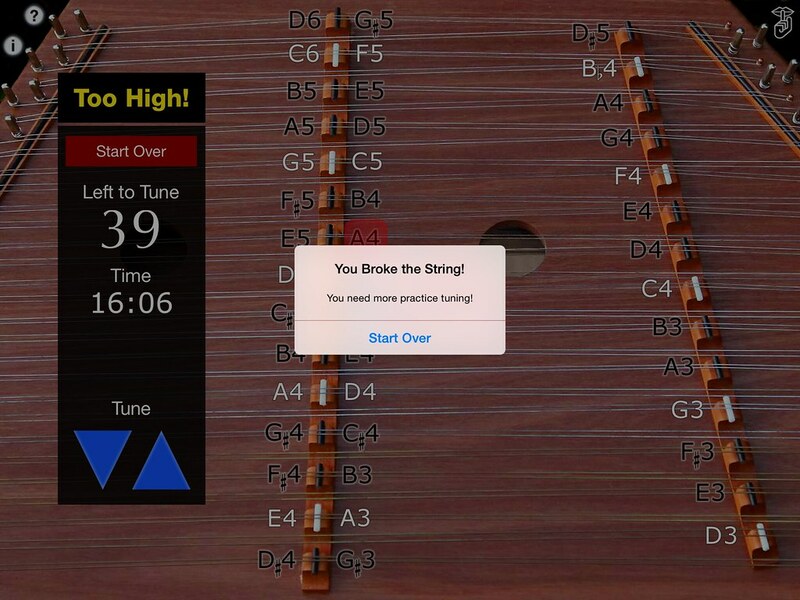 Tune a note too high, ignore the warnings, and you'll break the string and have to start over!